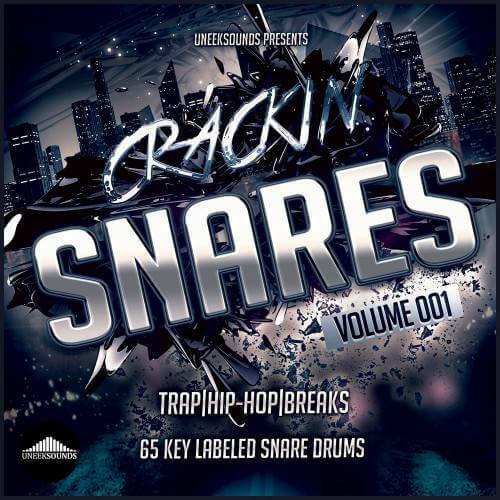 This drum pack features 65 high quality professional snare samples each key labeled that are suitable for genres like Trap, Hip Hop, Dubstep, Drum n Bass, Breakbeat and many more. This is a must-have pack for every producer looking for slap crackin deep snares! If you’ve ever wondered how to get that ‘Pro’ snare sound then this high quality selection of one shots is for you.